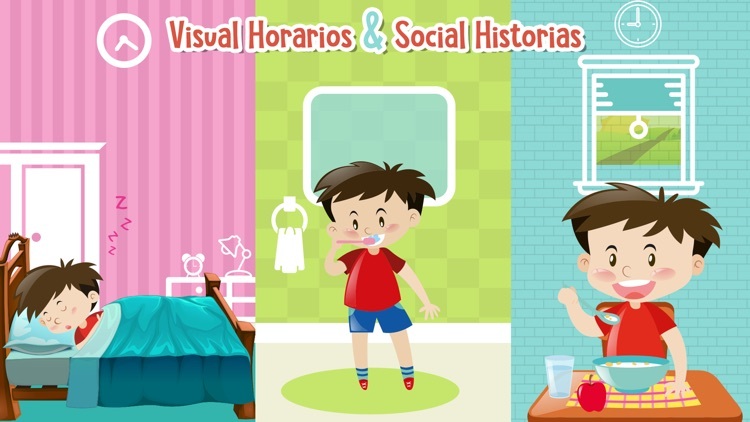 Visual Schedules And Social Stories - Español, is a visual support app focusing on using social stories and visual schedules to improve socially appropriate behaviors in children with autism. 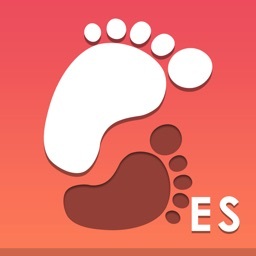 It's a virtual visual support app to assist children with autism and communication challenges at home, school and the community. The app replaces the traditional visual supports that can be cumbersome, time consuming, costly to create and limited in function. Children with Autism Spectrum Disorder may have difficulty with expressive language or social skills. 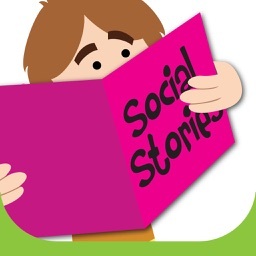 Social Stories are a tool that teachers and parents use to teach children with autism the appropriate way to act in a social situation. 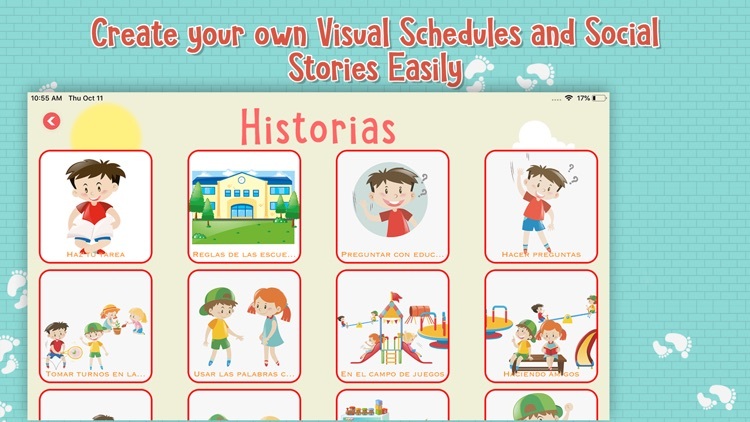 While Visual Schedules helps children with autism to have a daily routine and schedule for different tasks. They also like to know what to expect during the day. Visual schedules use pictures to show students which activities they will be doing that day. They also help students stay on-task by showing them what work they need to do before they can participate in an activity they enjoy! Making Social Stories and Visual Schedules takes a lot of time and energy for teachers and parents who are already very busy. The time spent on laminating, gluing, and printing could be better used teaching children on how to use these great tools. 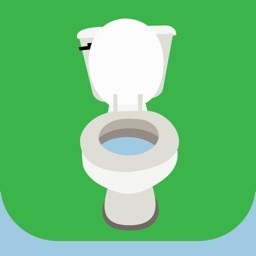 And here is where Visual Schedules And Social Stories app comes in. 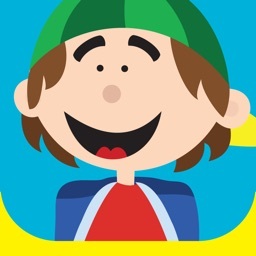 Along with having multiple wonderful built-in Visual Schedules and Social Stories, the app also helps parents and teachers to create their own unlimited personal schedules and stories about new events or skills they are trying to teach. They can even upload images of the child to use in the story. If a child is learning to take turns. 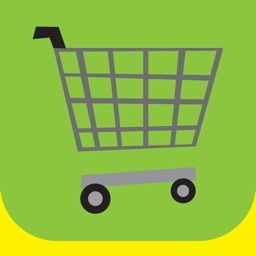 A parent can quickly make a visual schedule OR story using images, texts and can even add audios and videos, that shows the child taking turns appropriately. 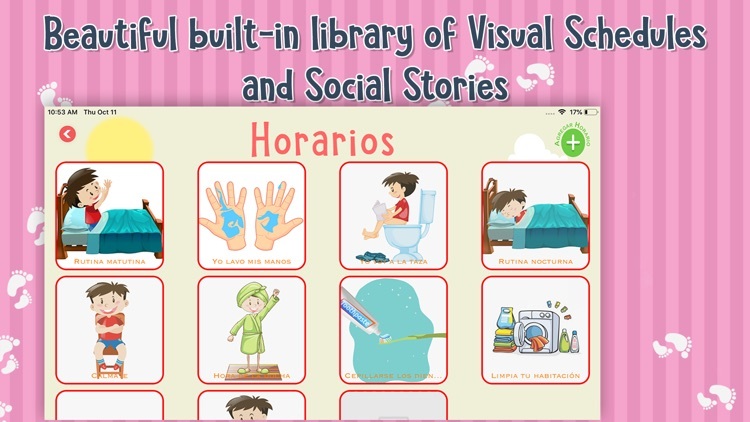 Visual Schedules And Social Stories - Español, is an amazing tool that can provide communication and directional assistance for those with autism and other communication challenges. 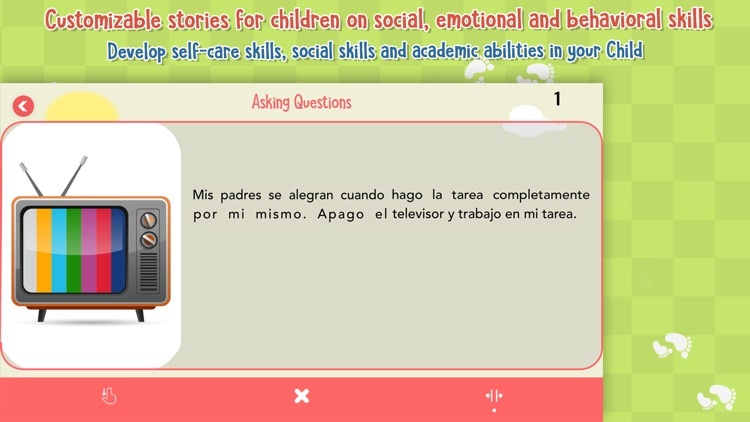 We hope that Visual Schedules And Social Stories will also help, like the other many apps that we have developed to assist parents, caregivers, and other to care for, value and help kids with many various challenges thrive and develop. •	Option to add Text, Image, Audio and Video to each step of a Schedule And also to each page of a Social Story. •	Option to Share/ Email schedules and stories. •	Option to Print Schedule and Stories as PDF. •	No Internet required to Create OR Play any feature. •	Easy to use, attractive interface.